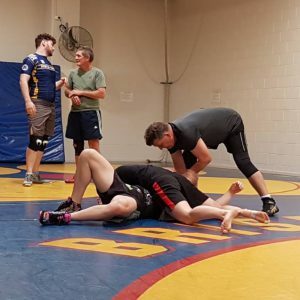 Downunder Wrestling on the Gold Coast is over for another year. 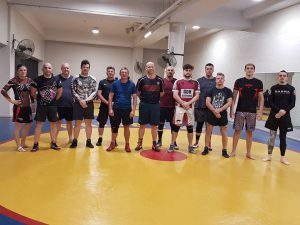 Congratulations to all Wrestlers and thank you to all volunteers and organisers. 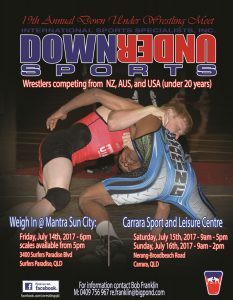 It’s a great opportunity for local and interstate Wrestlers to compete against athletes from the USA and New Zealand. 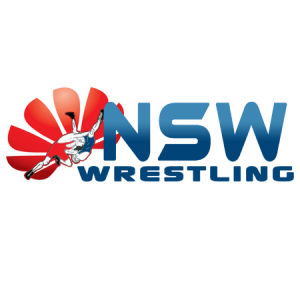 Nominations are open for 2017 National Youth Wrestling Championships, 14-15th October 2017, at Sutherland Basketball Stadium, Sutherland NSW. All details are provided on the nomination form. Current financial membership of Wrestling Qld Inc is required for entrants from Queensland, so please contact Wrestling Queensland to nominate. Male and Female divisions for ages 6 years to 17 years (Cadet) will be running. 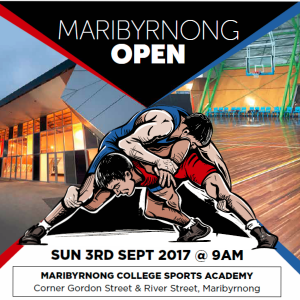 Nominations are open for The Maribyrnong Open, Sunday 3rd September 2017. Cash prizes are on offer for winners of senior divisions. The event will be held at Maribyrnong College Sport Academy, Maribyrnong Victoria. With weighins Saturday 2nd of September. Nomination form and details are here. 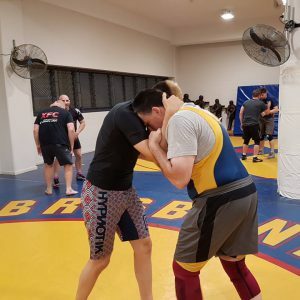 Queensland Wrestler Liam Neyland selected in the Australian squad for the Asian Indoor and Martial Arts Games (AIMAG) in Ashgabat, Turkmenistan. 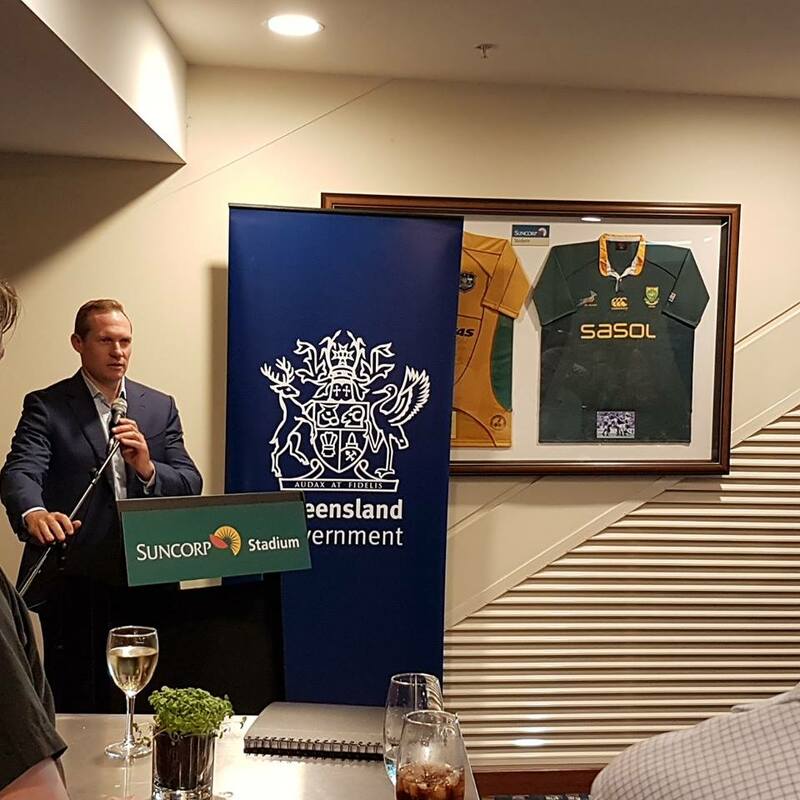 Article here courtesy of Australian Olympic Committee. The Ticket Request Phase for the Gold Coast 2018 Commonwealth Games is only open until 11.59pm AEST Monday, 22 May. The action will be world class so let’s make sure the atmosphere is electric for the athletes. 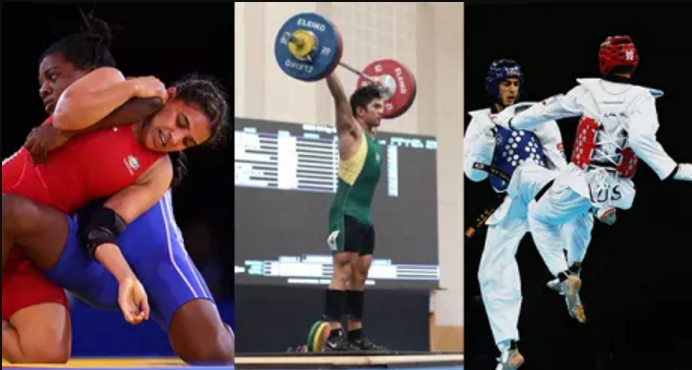 Wrestling will be held at the brand new Gold Coast Sports and Leisure Centre over three days with tickets only $20 for adults and $10 for children. At the conclusion of the ticket request phase, all unsold tickets will be released for sale on a first come, first served basis. The Lang Park PCYC Wrestling Club was honoured to have Rio 2016 and Glasgow 2014 gold medallist Erica Wiebe pay a visit and run a training session. 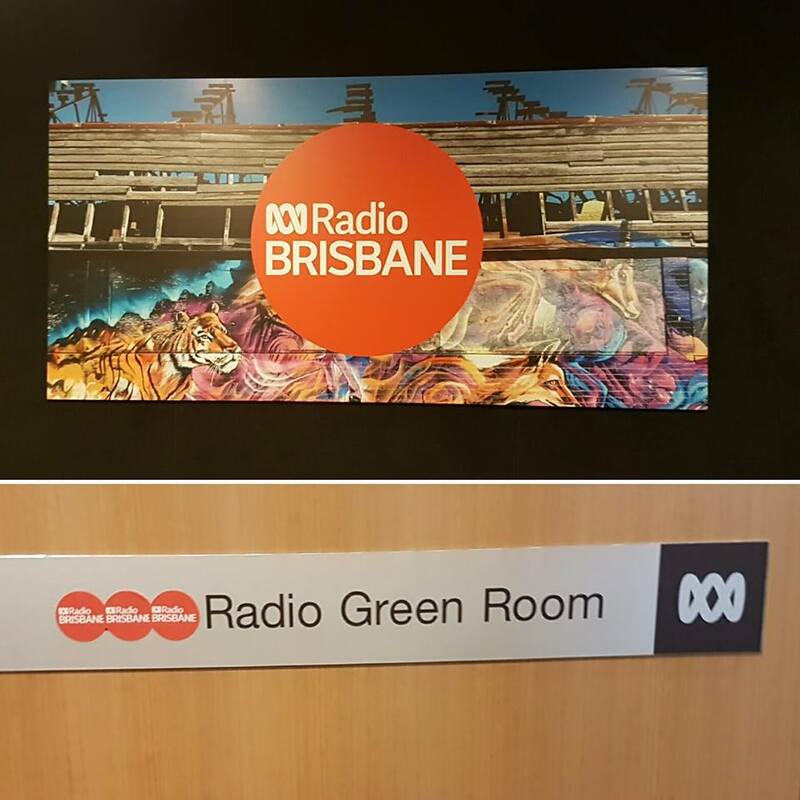 Erica was in Brisbane to promote the Gold Coast 2018 Commonwealth Games. Nominations are open for 2017 Australia Cup, Sunday 4th of June in Craigieburn Victoria. Nominations will close Friday May 27th and must be made through Wrestling Queensland Inc. 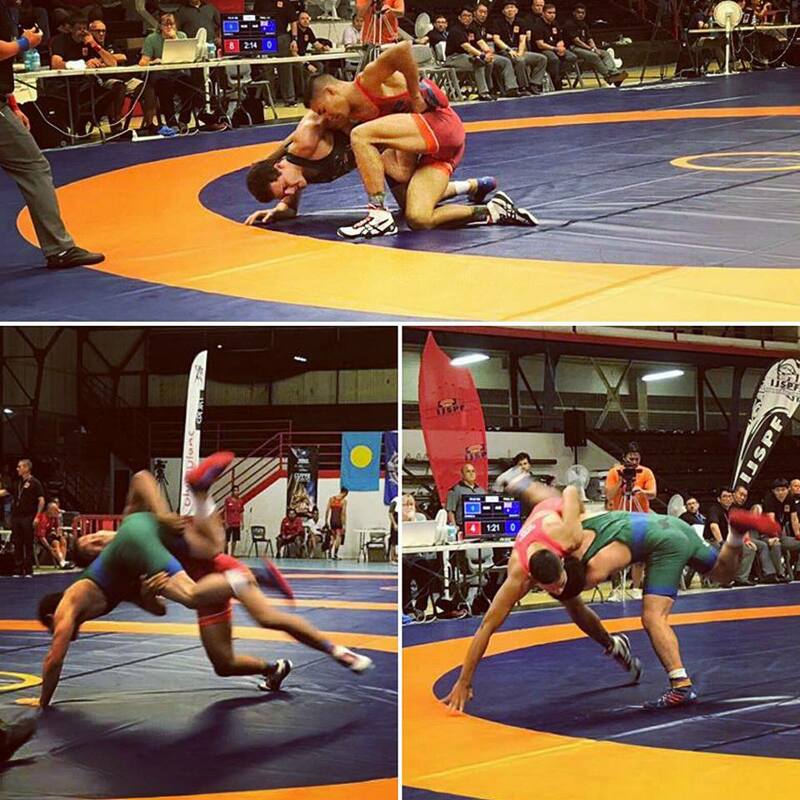 This is a Commonwealth selection event for senior Male and Female Freestyle. 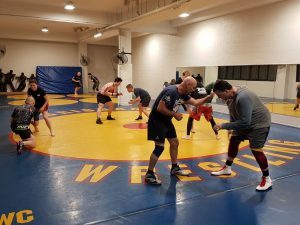 There will also be Freestyle divisions for Males and Females in Cadet and Junior age category as well as Senior Male Greco-Roman. All events will run on a single day (Sunday 4th June) with weighins Saturday 3rd June. 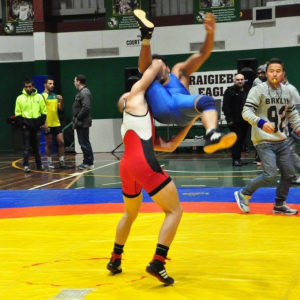 This is an open competition, Australian citizenship is not required, however nominees must be current financial members Wrestling Queensland Inc.
Downunder Sports Wrestling returns July 15th and 16th at Carrara Sports and Leisure Centre. This is a Freestyle competition for male competitors aged between 14 and 19 years at the time of the competition. 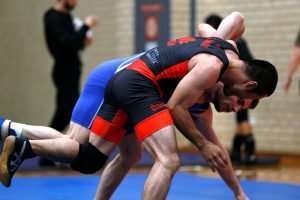 Australian competitors will need to be current financial members of Wrestling Queensland Inc or their respective state organisation. Nomination forms and more details will be available soon.